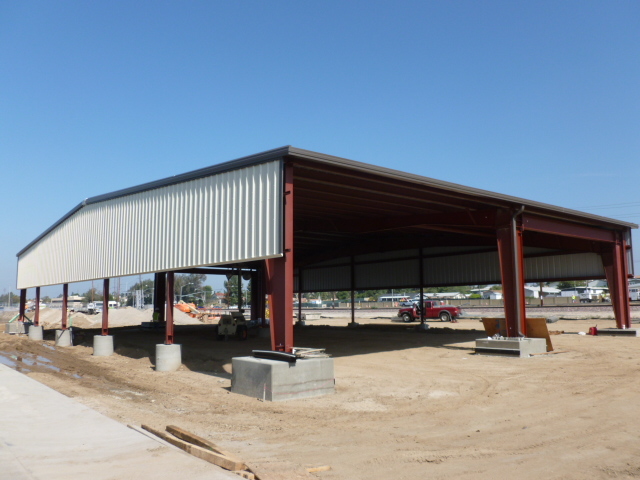 Facility Builders erection crew completed a vehicle maintenance facility in Anaheim. FB&E specializes in commercial and industrial projects. Copyright © 2009-2019 Facility Builders & Erectors - All rights reserved.